Mem is getting a bit of a rump, finally! Memphis just finished his last day of RX Ulcer treatment 2 days ago. I am going to continue him on Aloe Vera, though. This guy has had a rough go, and while he has mostly certainly improved (esp. since starting MEDS), He has been a tough case so far. We’ve dealt with a lot more ulcer related issues in the last 5 months than ever before. I’m hoping we find Aloe a good option because treating this many with omeprazole would surely be a tough thing. While he has improved, we are so used to see Alfie type rehabs, painfully slow rehabs like Lola’s, Clover’s and Memphis’ break my heart! Memphis now has no rain rot – the patches that were bald are growing in hair, and so by the time he sheds out this awful winter coat mess, I’m hoping the other will have caught up! Little Alfie (to be gelded soon) is really going to be something when he sheds out. 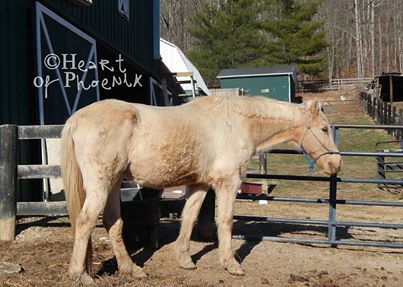 Can anyone believe how quickly this guy has bounced back from the abuse and starvation?! Thank so many of you for the halter donations!! 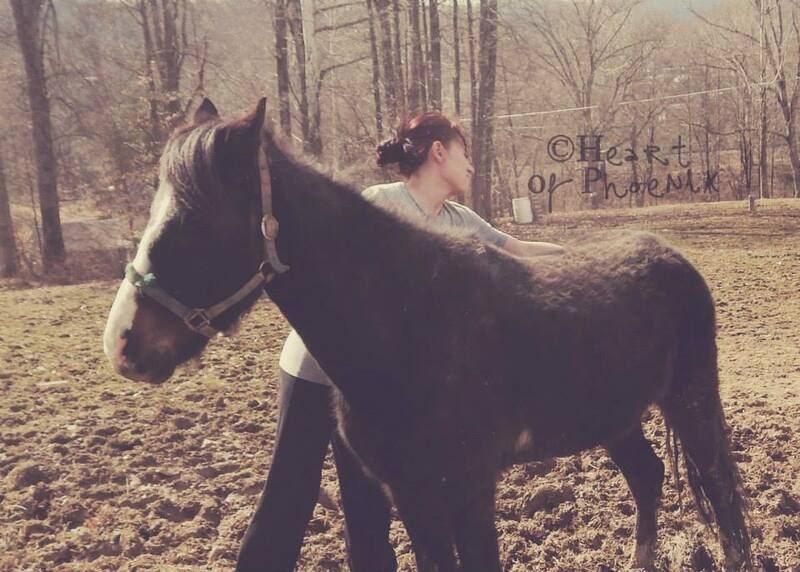 – check Tara out just a couple weeks after rescue. This girl was about 1.5 and is really rehabbing very well! We hoped to address this after the legal proceedings were finished, but that isn’t going to be possible. Things to know: We screen homes, but no matter how heavily you screen, people who want to deceive can get an upper hand. That is the case here. Will this cause us to make changes to our process? Yes, but do we believe it can ever be 100% safe. Sadly, no. We have placed so many with SO many honest and wonderful people. . .I was beginning to wonder how we could be so blessed to have gone so long without encountering a rescue’s worst nightmare. Well, here we are now. Know this, we are pursing the horse to the ends of the Earth and kindhearted attorneys are involved. We have so much documentation, if I were the adopter, I’d be terrified. I hope she is. This person below is not the adopter in question. 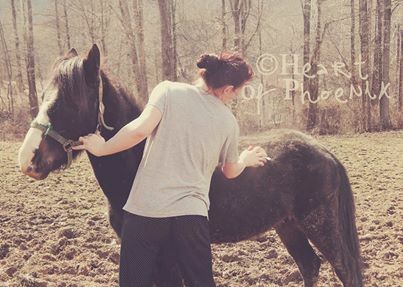 She is a friend of the adopter, I suppose, who has acted fraudulently, sold a HOP horse on craiglist for $300 and is now very afraid because she knows our contact does NOT release ownership, she knows she has committed theft (among other things), and she knows she is going to court over what she has done. Anyway, prior to today, I didn’t actually realize you could review our page. You Can. We actually have 57 5 star reviews. Yay! Then there is this person. lol. This person is here chiming in and explaining they have a friend who did not take care of the rescue horse they have, is mad we found out (because we ALWAYS will) she illegally sold the horse and that we are going to legally address this to highest extent possible. You better believe we are. Much of what she says isn’t true, but the parts that are? 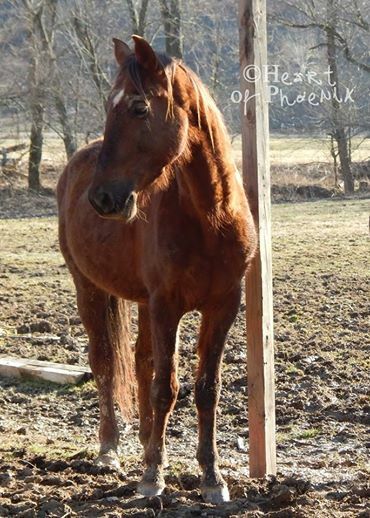 A thief would be better off buying a horse than trying to adopt? Yea, she has that right. You can’t just do whatever you want with OUR Horses? Yea, she has that right, too. You can’t expect to get away with it because we watch our horses? Right on that. 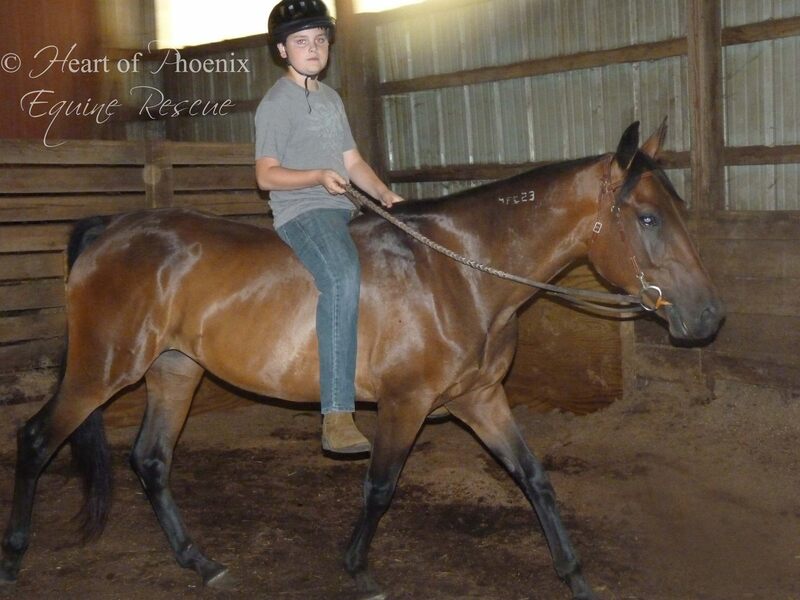 If you’re planning to sell OUR HORSE, you best avoid adopting through us? Yea, that is right, as well. Glad she could make those things clear. Now, my request, if you know what we do, know what we are about. . .
Take a moment, if you know how, and drop us a REAL review. Stay tuned on the legal process we have ahead. 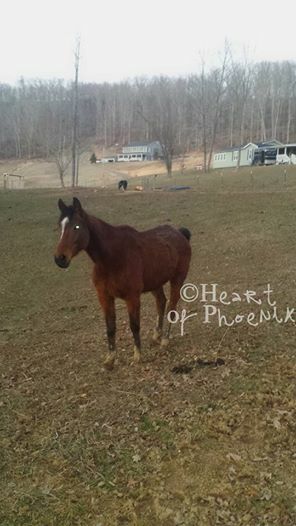 Say a prayer for the mare the thief in question has put in danger and know we are working very hard to get her back. 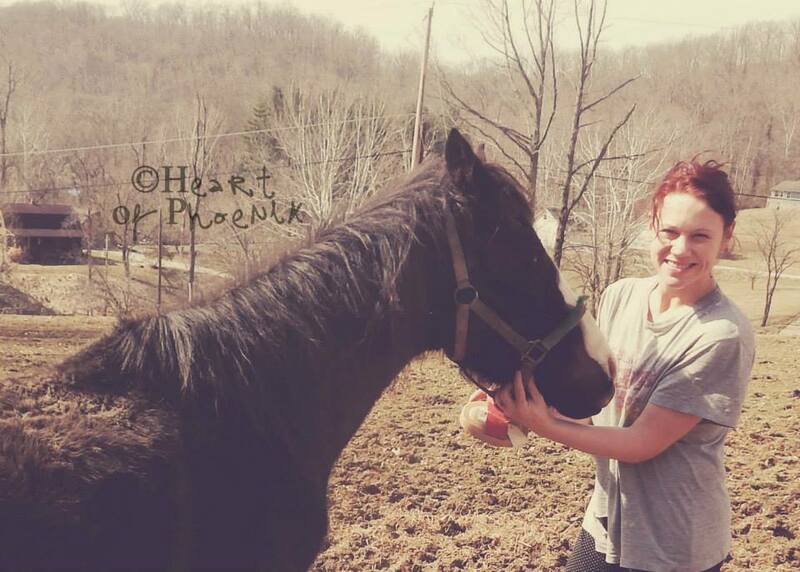 was located in Chillicothe, Ohio (once more legal proceedings have been made, the adopter’s information will be made very public), and she sold the mare on craigslist in February of 2013, from what we can tell. 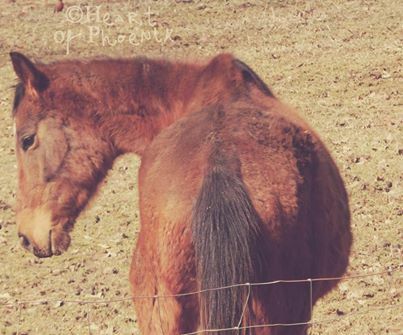 This mare belongs only to Heart of Phoenix. 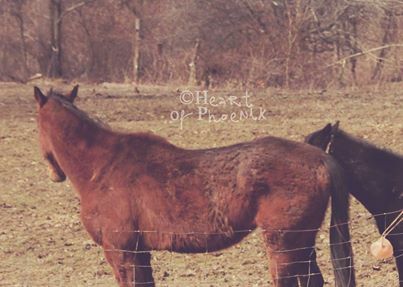 The adopter knowingly violated her contract and sold a horse she did not own. 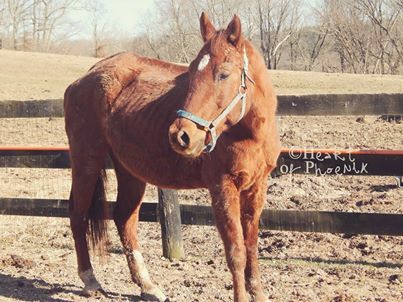 The buyer, Greg Daniels of Jackson, Ohio, misread her tattoo and registered her a “Poorhouse,” who is a much better bred STB mare of the same age with a similar freezebrand. She is said to have been traded to a friend of his in Oak Hill, Ohio. No one on the buyer’s end has been willing to cooperate so far. We are legally pursuing her recovery, but we would like those in the area to keep an eye out. We will pay a reward for her safe return or a for information directly leading to her safe return. The adopter will be held accountable in court, have no doubts about that, and we are actively working on that. We are asking those who may attend horse sales and look on the areas craigslist to keep an eye out! Please contact us immediately if you think you have seen Moon, we desperately want to make sure she is safe!